The merry-go-round surrounded by the city high-rises runs off a beam of light. The isolated shadows begin to fly. In the dark, the undistinguishable faces turn visible. On the journey of light-searching, the crowd accidentally discovers a space to rest. Will they, during the light-flight meet the initial states of themselves? Graduated from the Hong Kong Academy for Performing Arts and Master in Dance at Hollins University, Chloe's choreographies have been staged in different countries, including Hong Kong, Germany, Poland, Greece, China, U.S., and Malaysia etc. Recent works include Heaven Behind the Door II (2017), Dance For No Reason (2016), etc. Full length works include Audible Growth, The Living Split, etc. 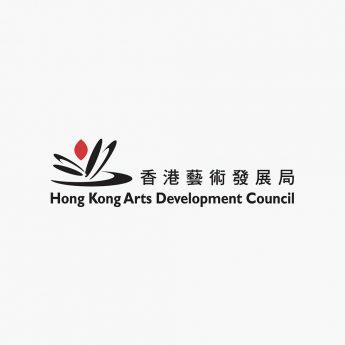 Other works include Diffusion of the Silence and Heaven Behind the Door, which were commissioned and produced by Hong Kong Arts Festival's ‘Contemporary Dance Series’ in 2014 and 2015. Heaven Behind the Door is selected to showcase in Internationale Tanzmesse nrw 2016. Keen on cross-cultural exchanges with international artists. Recently, Chloe is working with artists from Japanese Traditional Noh Theater, Chinese Opera, and Contemporary Theater/Dance, to seek for an experimental cultural exchange. In September of 2017, she was invited to join the OzAsia Festival Dance Lab choreographic exchange project in Adelaide, Australia. As an independent artist, Chloe has also been active in art education. 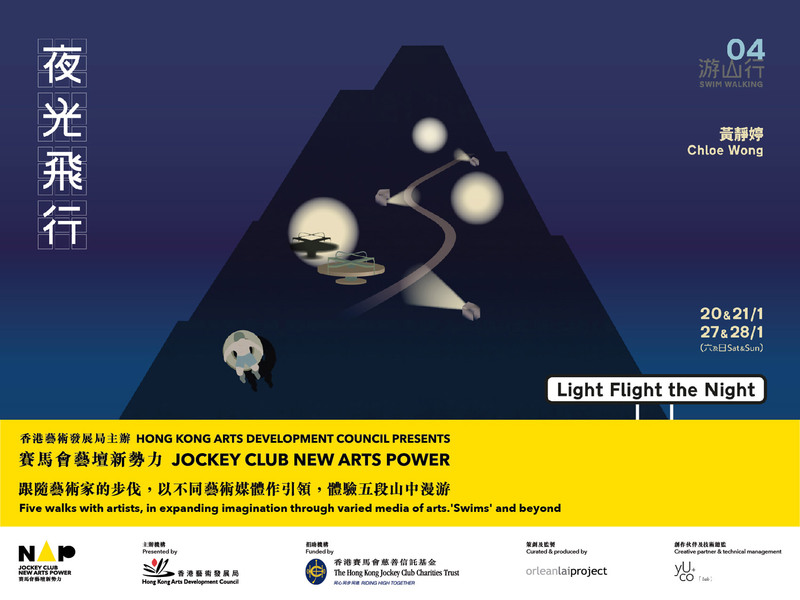 She is currently teaching in HKICC Lee Shau Kee School of Creativity, Hong Kong Academy for Performing Arts (APL) and working as creative instructor for Zuni Icosahedron’s projects Invisible Cities (2015) & Creative Playground (2015 till now).